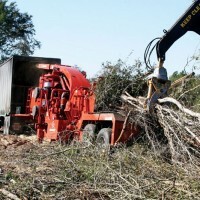 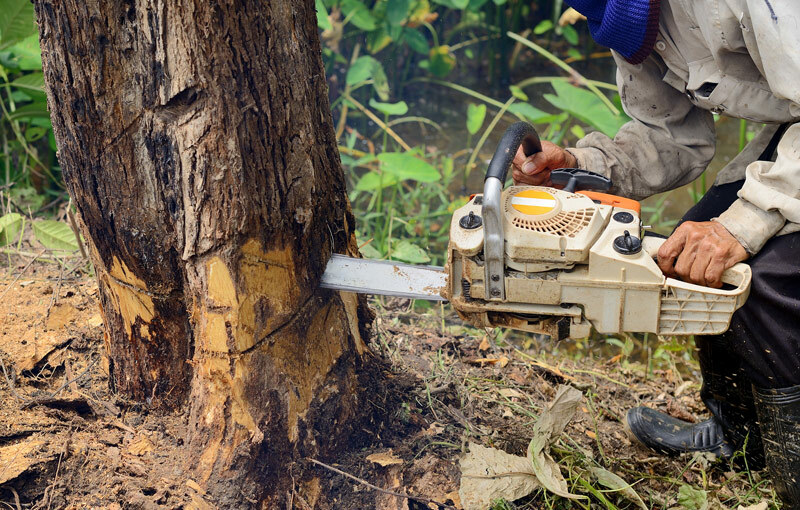 Towle Hill is dedicated to helping you perfectly landscape and beautify your property with expert tree removal and tree services that include stump removal and even the cutting down of entire trees and chipping them. 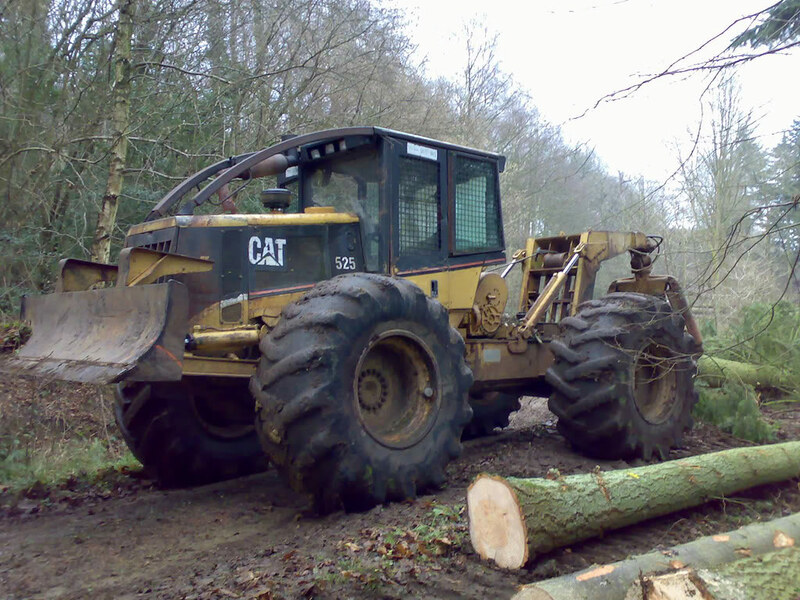 Our trained and experienced professionals will help you to bring lasting eminence and distinction to your grounds. 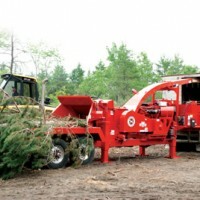 In addition, the maintenance of your trees and surrounding shrubbery and brush can reduce the possibility for potential injury or even brush fires. 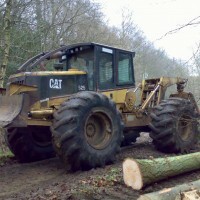 Trees can be trimmed that will improve their health and their growth and deadwood can be removed to enhance breathing space for surround trees and young saplings. 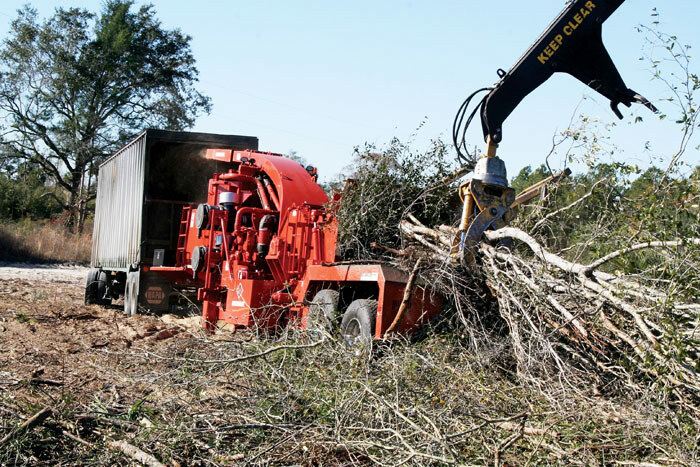 Dead branches can break loose and fall at any time and should be removed and our skilled professionals can prepare and transplant according to your needs and specifications. 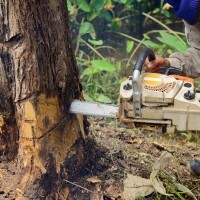 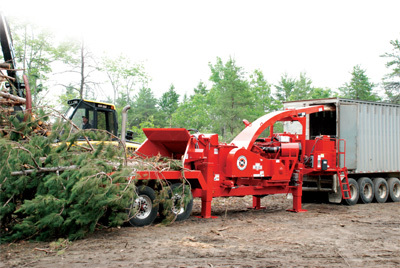 Our tree services will help you add lasting value to your property so call today for an FREE analysis and estimate. 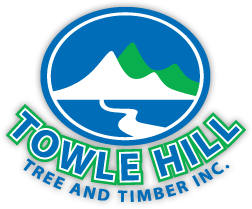 Towle Hill is your choice if you want a project done on time and on budget with an emphasis on safety, aesthetics, and professionalism.